Do you enjoy cooking? 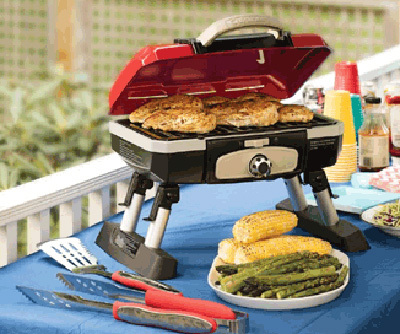 If you said YES you will want to enter to WIN a Cuisinart CGG-180T Petit Gourmet Portable Tabletop Gas Grill! This sweepstakes ends June 30, 2018 and valid for those in US only!